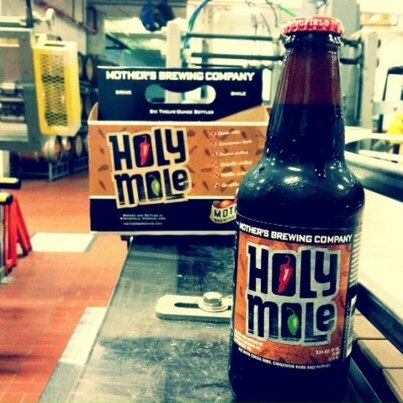 a wonderful christmas present was given to me…….a six pack of mother’s brewery holy mole beer! i got excited, when i get excited i like to create wonderful things. thus was born the concept to cook fajita meat using the holy mole brew. 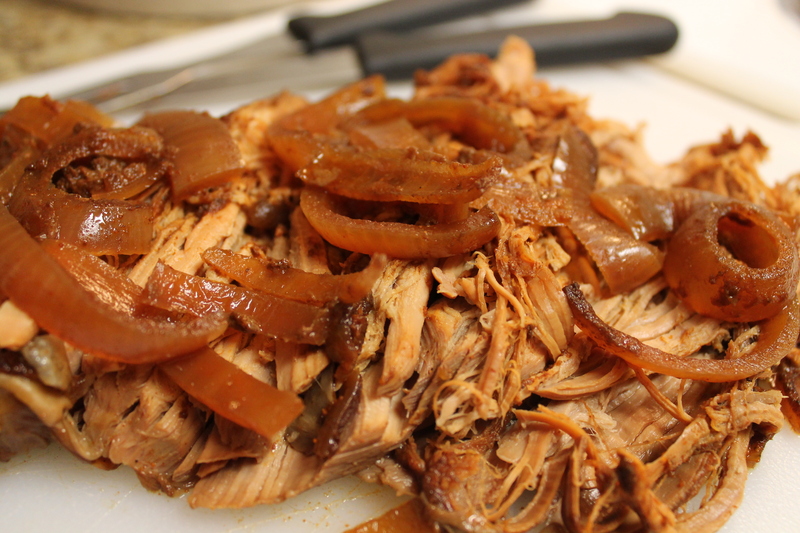 in my slow cooker i cooked a pork tenderloin in the mother’s brew along with some onions and a package of taco seasoning. i probably could have just eaten the meat off the cutting board but i stuck with my plan. i used the meat to make up some tacos. 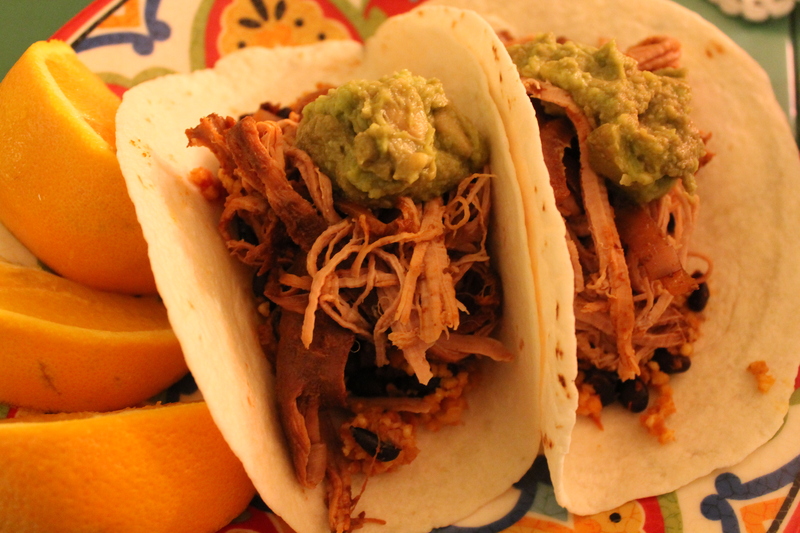 in the tacos was a mix of mexican millet, black beans my holy moly fajita meat all topped with some guacamole. lets just say it was yummy! Yes! That sounds amazing! 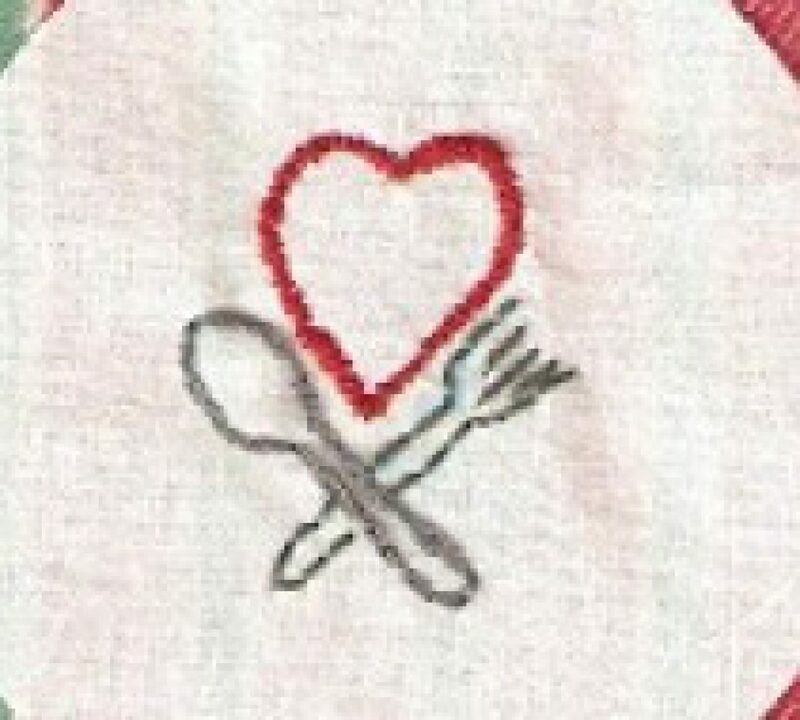 You are an inspired cook.